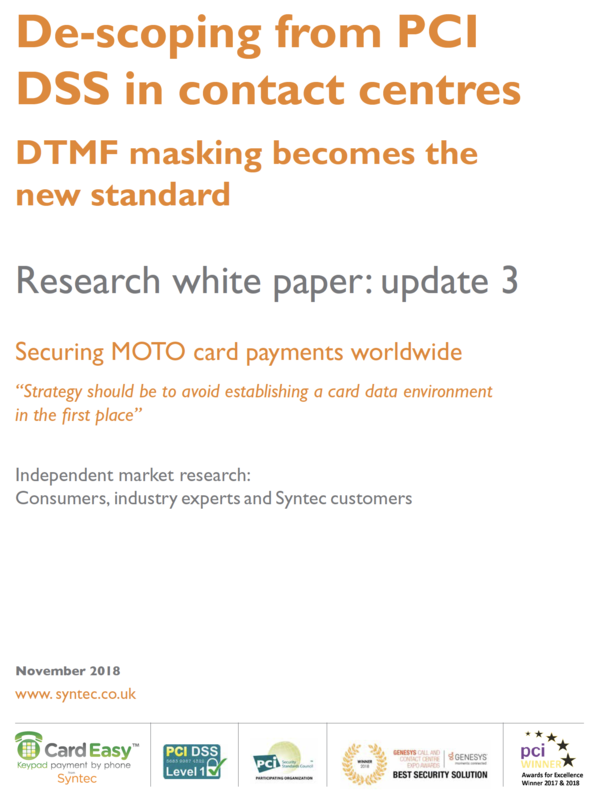 How will the death of cash affect the payment card industry? 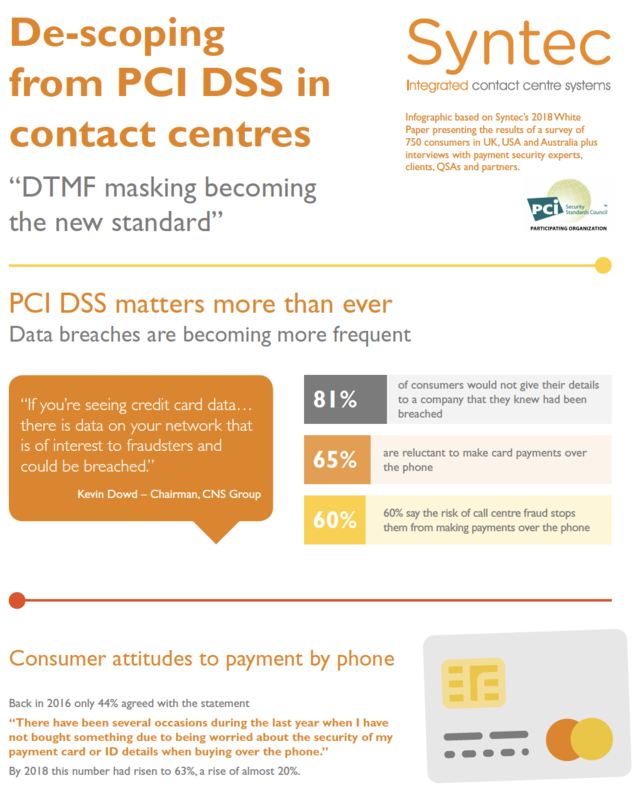 How can my contact center become PCI DSS compliant? A checklist of considerations. 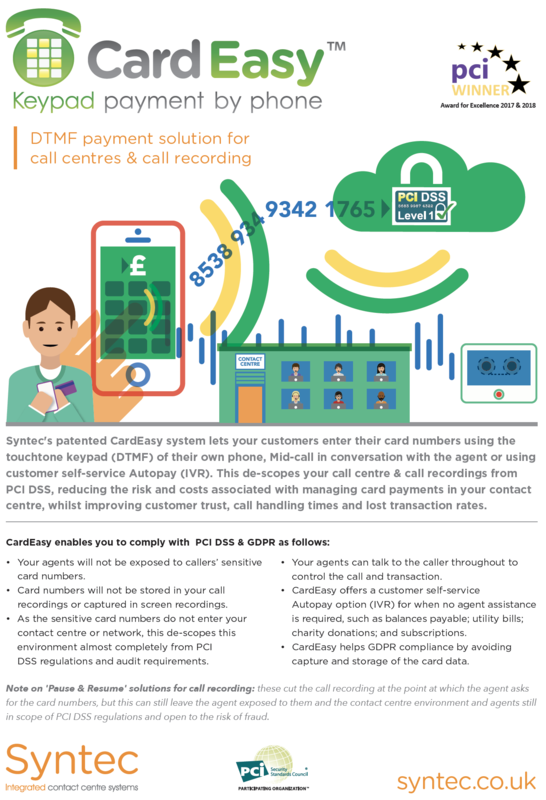 Connected customers – are you meeting their needs? 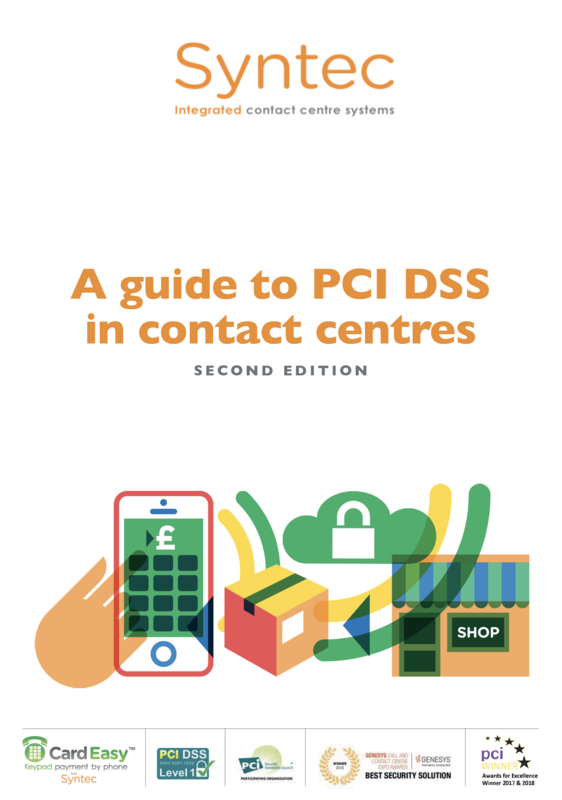 PCI DSS compliance – why does it matter and how can you ensure you’re compliant? 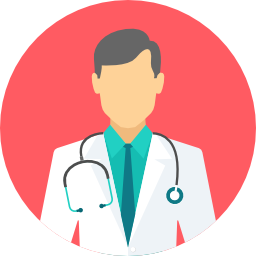 To sign up for the email newsletter simply enter your address into the box at the bottom of this page. You’ll be updated with the latest news and developments from Syntec approximately once a month, we will never pass your details on to anyone else and you can unsubscribe at any time.